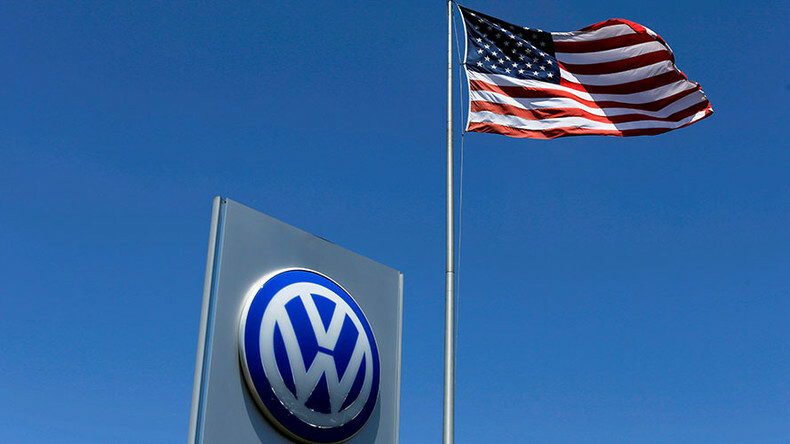 If you bought one of the Volkswagens caught up in the emissions scandal, your refund could be on its way. The Dakota Access Pipeline looks like it will continue, but protesters are fighting that pipeline and many others across the country. Then, Alex Mihailovich explains why digital pirates in the United States may be off the hook, but don’t click too fast if you’re in Canada. And Lindsay France talks with economist Richard Wolff to break down the big money behind for-profit schools and how they just aren’t cutting it for students.